Each year since the first Android smartphone was launched commercially, Android smart phone’s have evolved to serve consumers better and keep us in awe. 2019 is not going to be any different. We (Android consumers) are in for an upgrade in commercial tech. 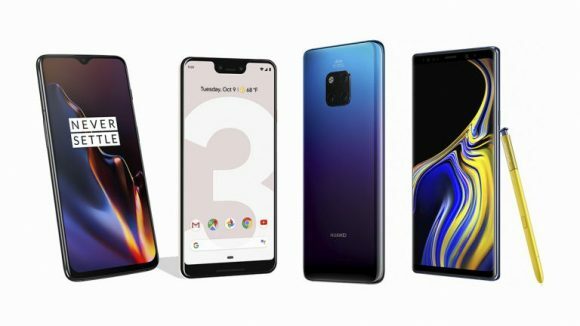 As it’s the custom, end of previous year (2018) trends set the bar for upcoming flagships. In 2018, we saw glimpses of what we expect to be the leading tech trends in 2019. Some of these trends were in-screen fingerprint scanners, foldable display, and 5G network. To put everything properly, here is a list of the trends we expect to see in the latest Android flagship smartphones. This tech featured in 2018, but it didn’t get a strong showing. 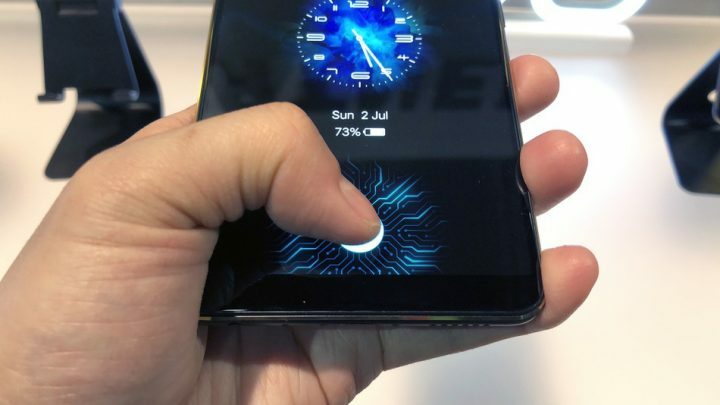 Perhaps the fact that major mobile manufacturers such as Samsung did not release phones with the feature made the introduction of on-screen fingerprint somewhat mum. However, we expect in-screen fingerprint scanners to be a trademark feature of 2019 flagship devices. The feature is going to be better than it was in 2018. Last year users complained their scanners did not work correctly when the screen was wet with water or covered by an oil film. Well, Qualcomm’s Snapdragon 855 chipset (the chipset most flagship devices will sport) improves the design and power of the latest in-display scanner. So users can expect an efficient and responsive in-display fingerprint scanner. 5G Internet has been talked about for a long time now. Google has tested this network for some years now, and it’s everything 4G isn’t and more. With 5G, you should expect a significant leap in network experience (speed, performance) you didn’t experience switching from 3G to 4G. 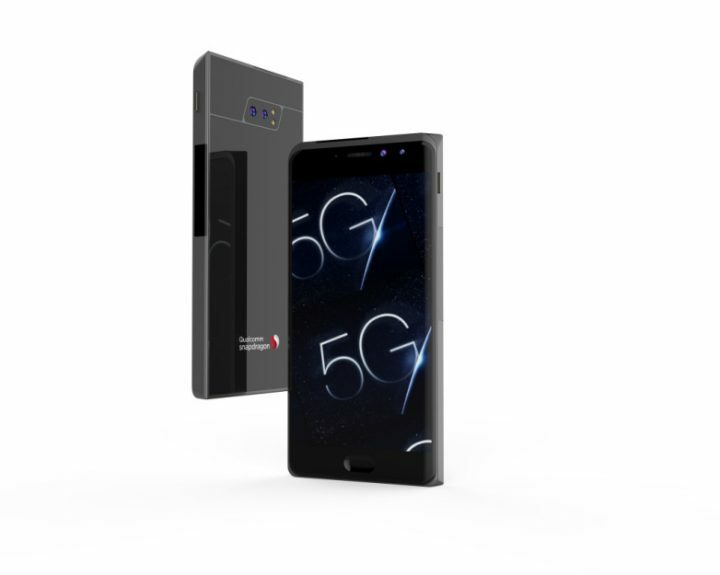 In 2019, flagships that feature Qualcomm Snapdragon 855 can support 5G network. Smartphone manufacturers can activate the feature depending on the market the device will be sold. Keep in mind that having a device that supports the 5G network does not mean having a 5G network. Network carriers provide the 5g network. So until a network carrier in your locality offers a 5G network, the feature is of no use to you. That said, Oneplus is expected to have the first 5G phone in Europe. Also, Samsung has announced that their 5G phone is in the works. We could see the feature in the upcoming Galaxy devices. This is one feature that has been dangled before us for quite some time now. 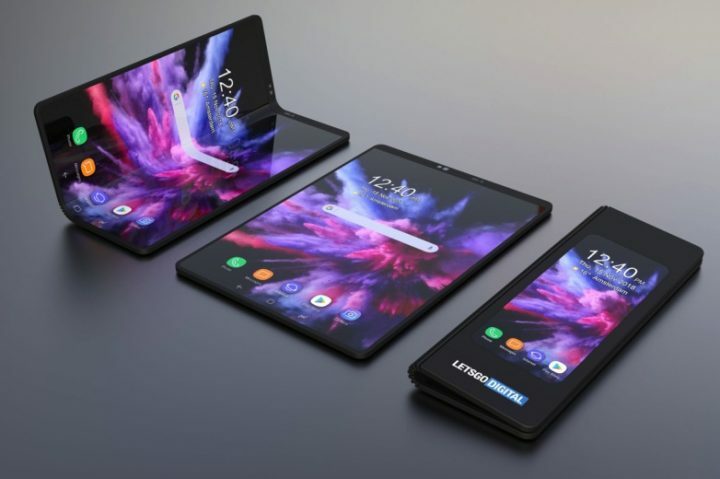 Thankfully, the wait is ending soon as the first flagships with foldable displays are ready to roll out commercially. Samsung’s foldable Galaxy is expected to debut before mid-year. We have seen videos of the device’s with foldable screens in use, and it is brilliant. No doubt, the feature will drive sales. Yes, this is one subject that won’t go away. 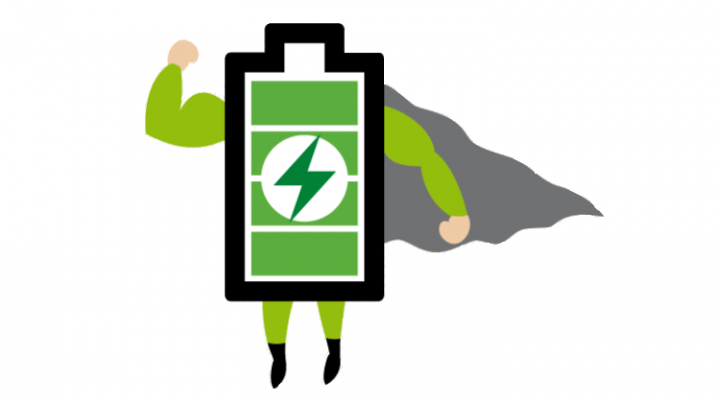 Battery life has been an issue of most flagship devices we’ve seen. They always seem to be conservative with this spec while other specs are ostentatious and impressive. Well, the narrative will be somewhat different this year. Flagships launching with Snapdragon 855 will have improved power efficiency. According to Qualcomm, devices sporting the 855 chipsets will play videos for more extended hours. We can’t wait to see the time value of this improvement. 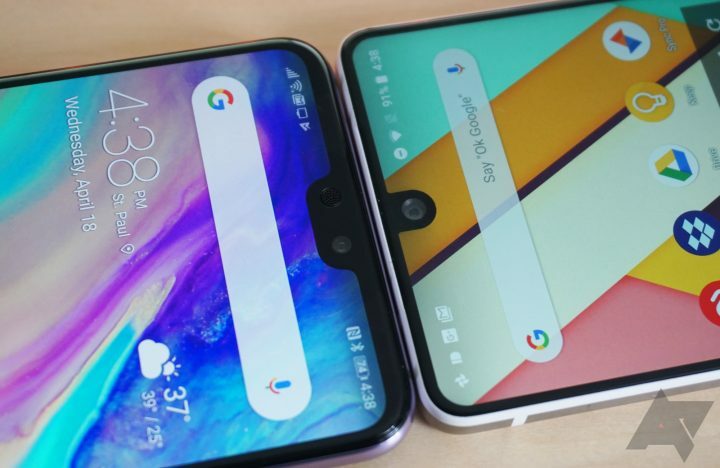 In 2018, a lot of smartphones flaunted similar display design, although most of the devices sporting this feature were mid-end devices mostly produced by Chinese based firms. Thanks to their massive adoption of Apple’s notch on iPhone X. Apple popularised the notched design, but Essential P1 introduced the feature. In 2019, we expect a variety of display designs. With the in-display feature coming out in mass, smartphone manufacturers should be more creative with their display design. What features do you consider vital for a 2019 flagship smartphone/device? Share your views and opinion in the comment box below.